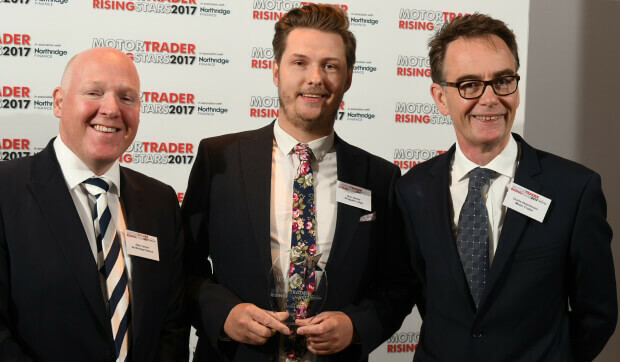 Motor Trader has announced the winners of the third annual Motor Trader Rising Stars, sponsored by Northridge Finance. The national search started at the beginning of the year when Motor Trader invited line managers to nominate employees, who had joined the car retailing sector over the last five years, who they felt had the potential to become the next generation of industry leaders. 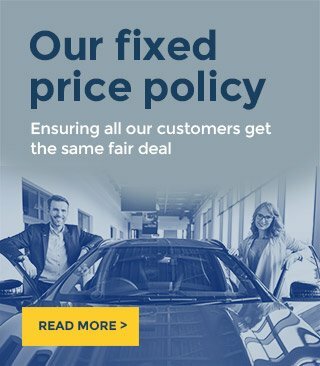 Ben moved from the computer games retailing sector to his first automotive job at Redgate Lodge in 2015 and since then has played a pivotal role in turning around the servicing side of the dealer’s business. In just 15 months he significantly grew the business through encouraging the company to join the Bosch network; a move which has significantly boosted the company’s bottom line. He has also proved to be a skilled all-rounder. He introduced a new computerised workshop management system, helped manage a significant facilities upgrade, plays an integral role in the business’s social media activities and looks after HR.